The Pronovias Plus Trunk Show Event! The Curvy Pronovias Trunk Show at the Indianapolis Boutique! 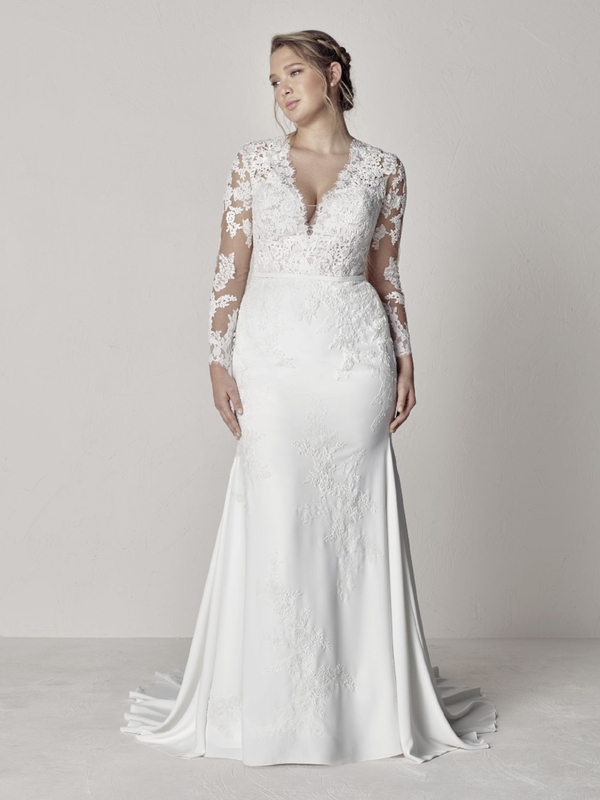 As the first specialty, plus size bridal boutique to carry a complete collection of Pronovias's Plus Size Collection - we are very excited to be hosting this unique opportunity for brides to shop the brand new collection & receive a special Designer Discount too!